Manufacturer of a wide range of products which include usb pen drive, computer mouse and computer keyboard. 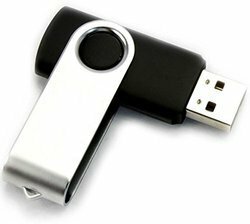 We are engaged in manufacturing, trading and exporting a wide range of USB Pen Drive. In order to cater to the diversified demands of our clients, we have been able to provide a unique range of Computer Mouse. We offer a high-quality range of Computer Keyboard in various designs and models.